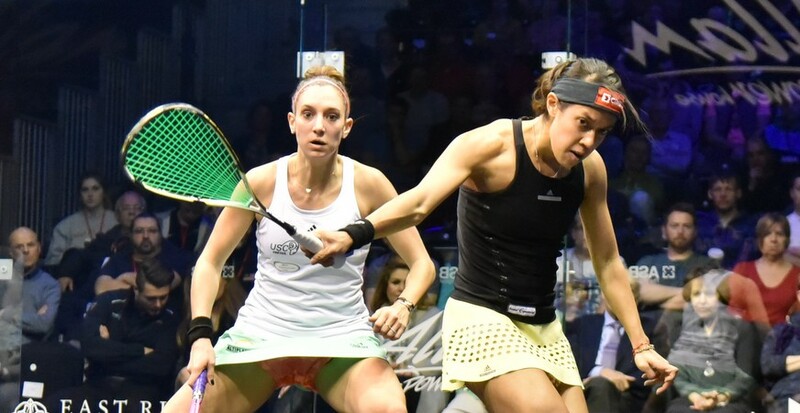 Five-time British Open champion Nicol David moved to within one win of an eighth Allam British Open final after an impressive display from the 33-year-old saw her defeat 2015 winner Camille Serme in Hull’s Airco Arena. 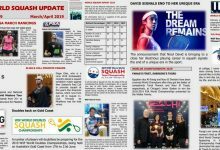 David, who last won the sport’s oldest and most established tournament in 2014, gave a performance reminiscent of the ones she provided with aplomb during her unprecedented nine-year stint at the top of the World Rankings between 2006-2015, rising to an 11-6, 11-6, 11-8 victory to claim her first win over a player ranked inside the world’s top three since she beat Laura Massaro in the 2015 Hong Kong Open final. “It’s a sheer bonus, having beaten the British Open champion [from 2015],” David said. 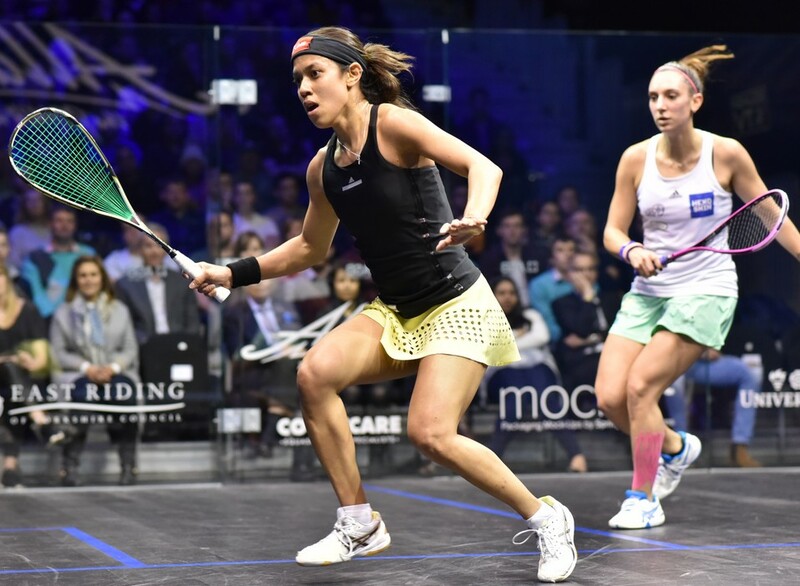 “She’s had a really good season, winning several World Series events, so I just went in with nothing to lose. I went in with my game plan to try and gun down everything I could see, everything paid off and I was really pleased with my performance today. 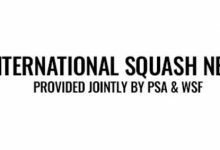 David will take on England’s Sarah-Jane Perry for a place in the final after Perry defeated Australia’s World No.18 Donna Urquhart to claim her first ever semi-final berth at the iconic World Series tournament. 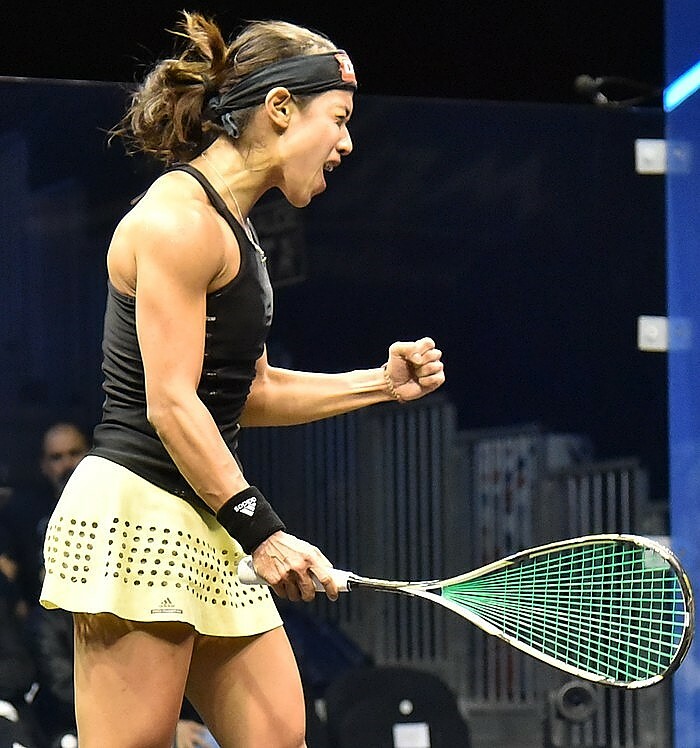 Perry, the World No.8, edged the win by an 11-4, 7-11, 13-11, 6-11, 11-4 margin to join compatriot Laura Massaro in the last four. 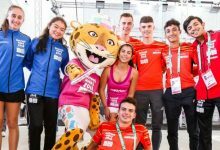 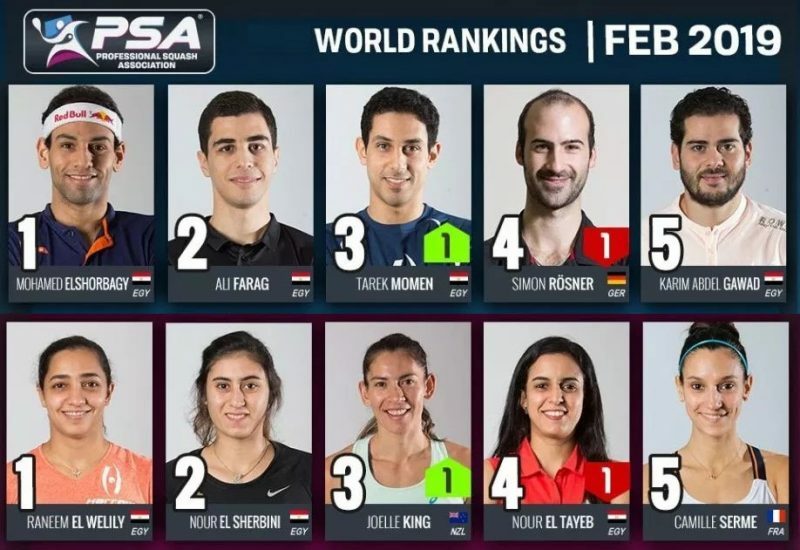 Perry’s win also sees her seal a top eight berth on the Women’s PSA Road to Dubai Standings, which means she will join Massaro at the lucrative, season-ending PSA Dubai World Series Finals held at Dubai Opera in June. 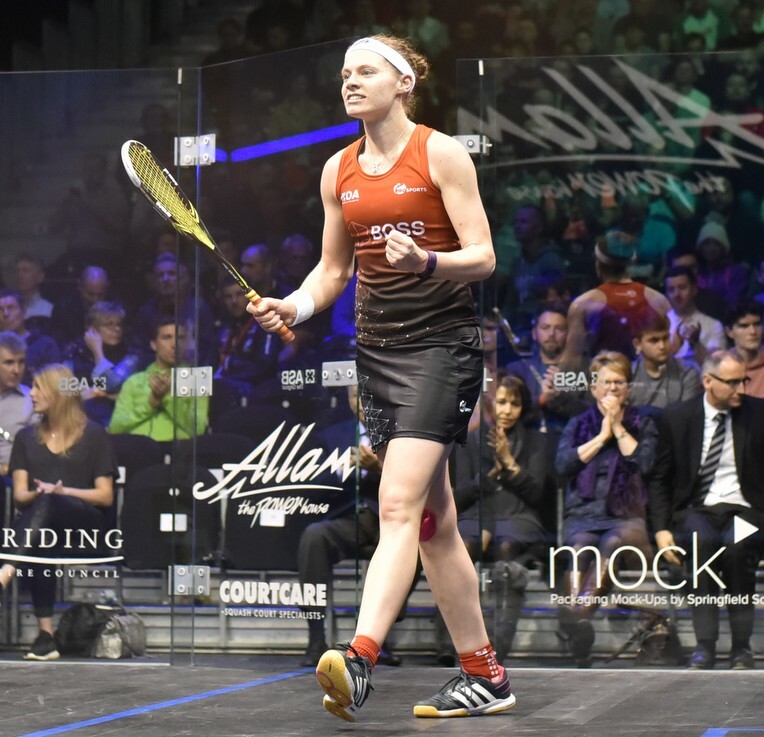 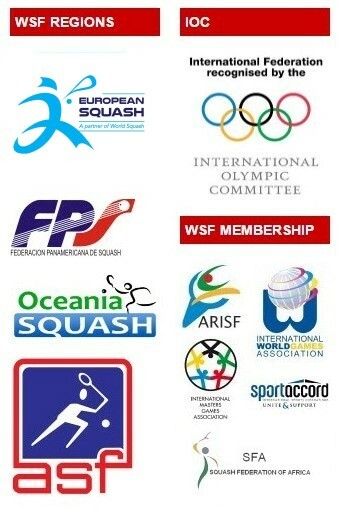 “I’m just delighted to be there [in the semi-finals] myself, but Laura being in the other one shows the strength of English squash at the moment,” said seventh seed Perry. 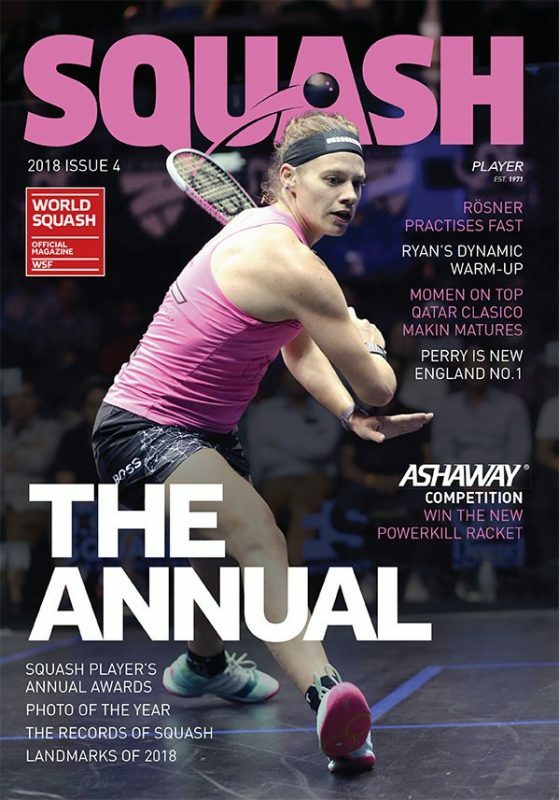 “The British Open is pretty much the most prestigious tournament, I’ve not made a World Series final before, but I’ve had a lot of firsts this year. 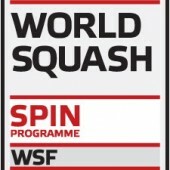 Massaro earned her place in the semi-finals after an impressive showing from the 33-year-old Lancastrian saw her defeat World No.3 Raneem El Welily to set up a repeat of the most recent PSA Women’s World Championship final with defending champion Nour El Sherbini, who dispatched Emily Whitlock. 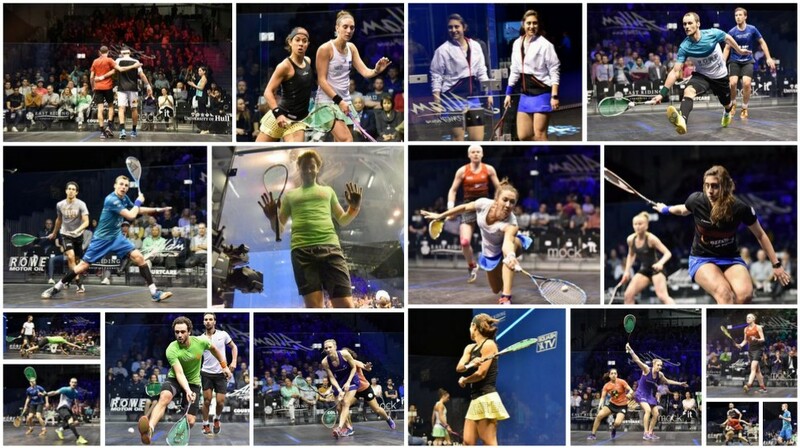 “My pla n against Raneem is always just to work hard and try not give her too many angles,” said Massaro. 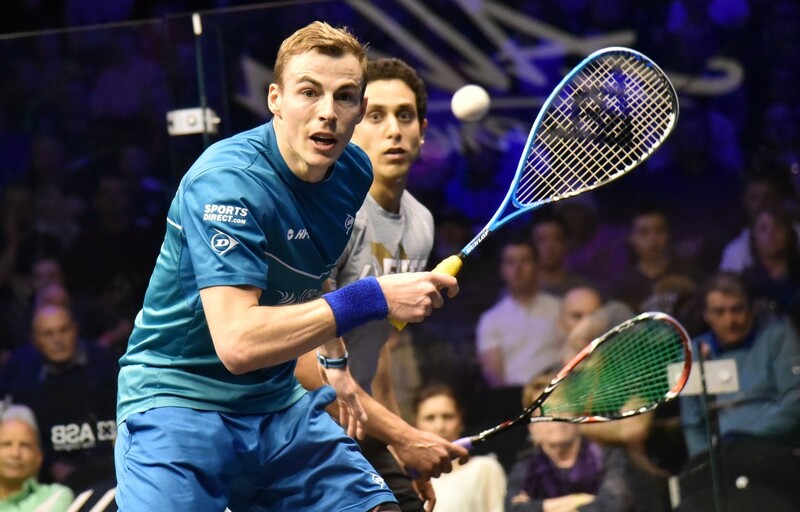 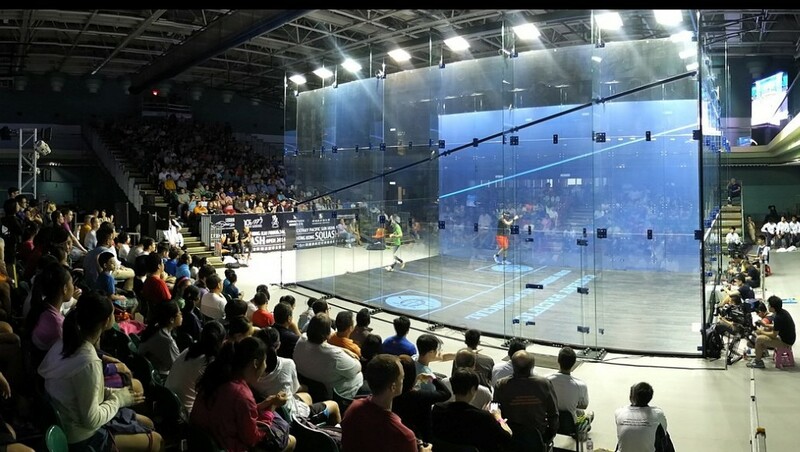 In the Men’s draw, three-time winner Nick Matthew ensured that an English trio will compete in the British Open semi-finals for the first time since 2014 after he prevailed in five games against Tarek Momen. 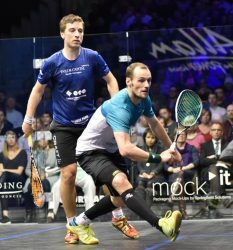 Matthew, the World No.4, relinquished a one-game lead on two occasions to a tenacious Momen, but he pulled through in the decider, prevailing by an 11-9, 10-12, 11-6, 7-11, 11-6 margin of victory to set up a mouthwatering semi-final meeting with defending champion Mohamed ElShorbagy. “It was like a rollercoaster, he’s that type of player you’ve got to stay consistent against because he’s going to have his periods where he plays incredible and then makes mistakes,” revealed Matthew. 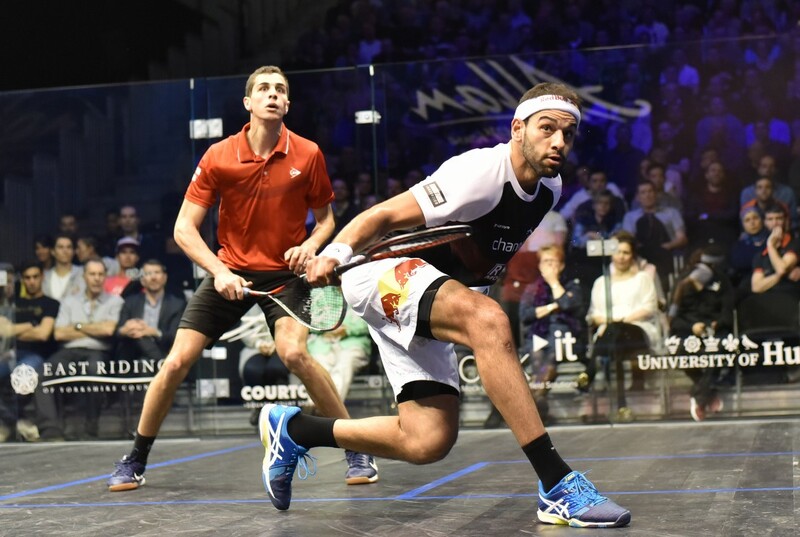 Matthew will reignite his long-term rivalry with ElShorbagy, who took a step closer to retaining his World No.1 status after edging past Ali Farag in five games. 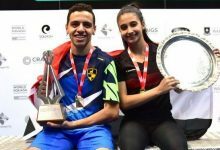 ElShorbagy will need to lift a third successive British Open title if he is to stay atop the World Rankings, but the Bristol-based Egyptian insists that keeping his World No.1 ranking isn’t the main priority. 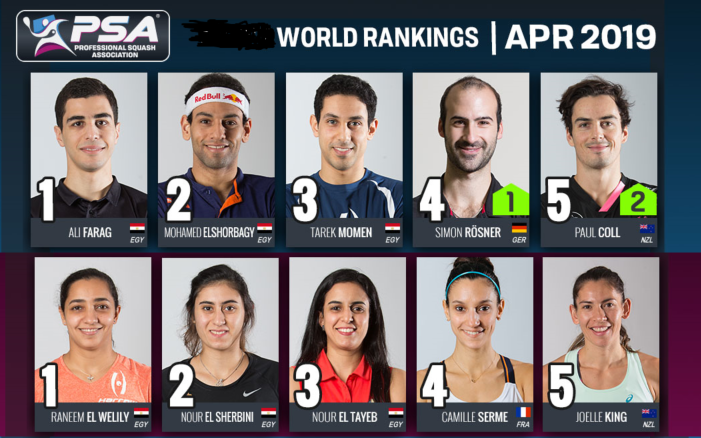 “For me, the rankings don’t matter, they’re far from my mind right now,” he said. 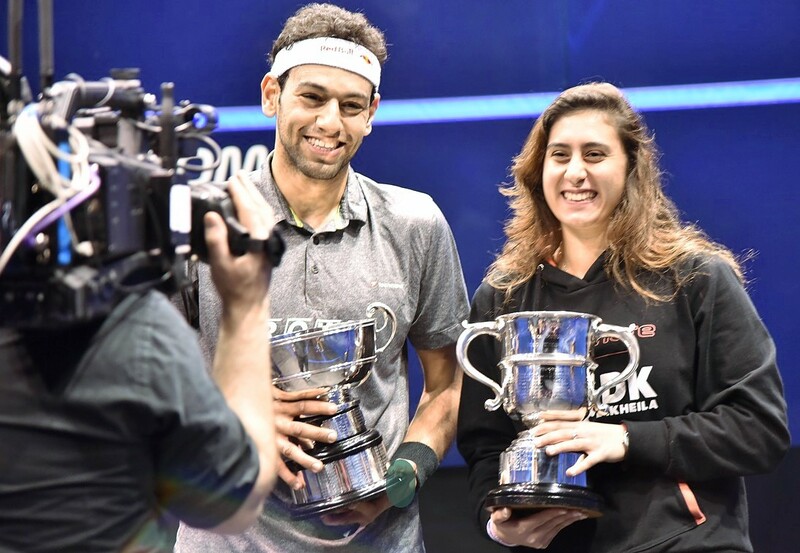 “I’ve been [World No.1] for the last 28 months, whether I lose it or keep it, I’ve lived every single second of it and enjoyed every single second of it. 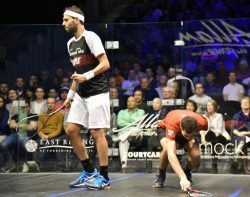 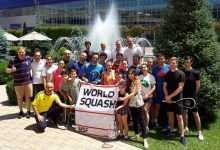 The other man in contention for top spot – current World No.3 Gregory Gaultier – moved past Mathieu Castagnet in straight games, with Ramy Ashour his semi-final opponent – a year on from their stunning clash at the 2016 edition of the prestigious tournament. Ashour went two games down against compatriot Mohamed Abouelghar, the World No.23 who stunned World Champion Karim Abdel Gawad in round two, but fought back to take the next three games without reply. 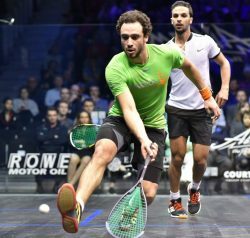 “He wasn’t just playing like any normal day, he wasn’t playing like any normal player, he was playing extraordinarily,” said Ashour.